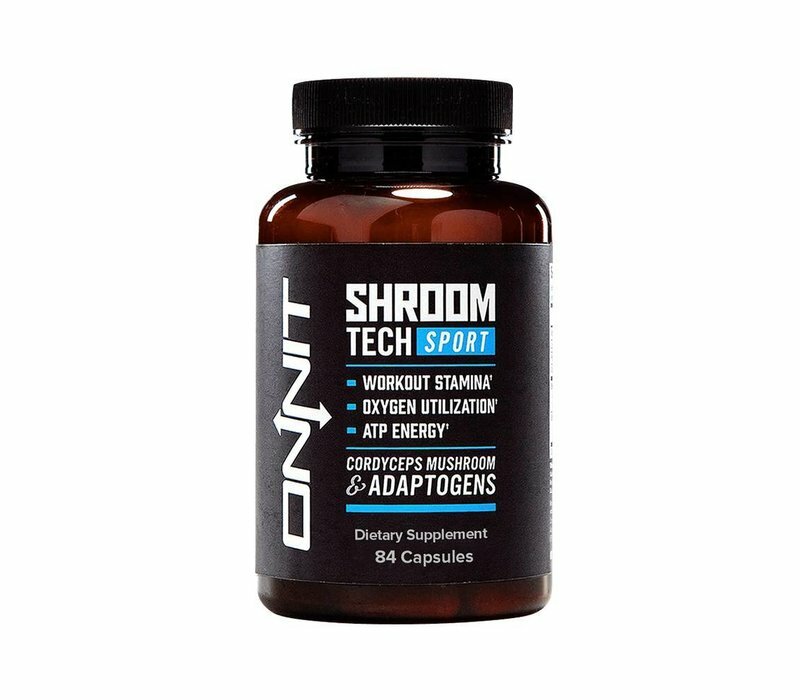 Shroom TECH Sport boosts energy with a strategy unlike any other supplement on the market, providing an alternative to stimulant-based energy, and helps you to accomplish more during training and sports. A healthy diet and sufficient training form the basis for a good performance. The idea behind Shroom TECH Sport contains no elements that are listed on the IOC doping list. 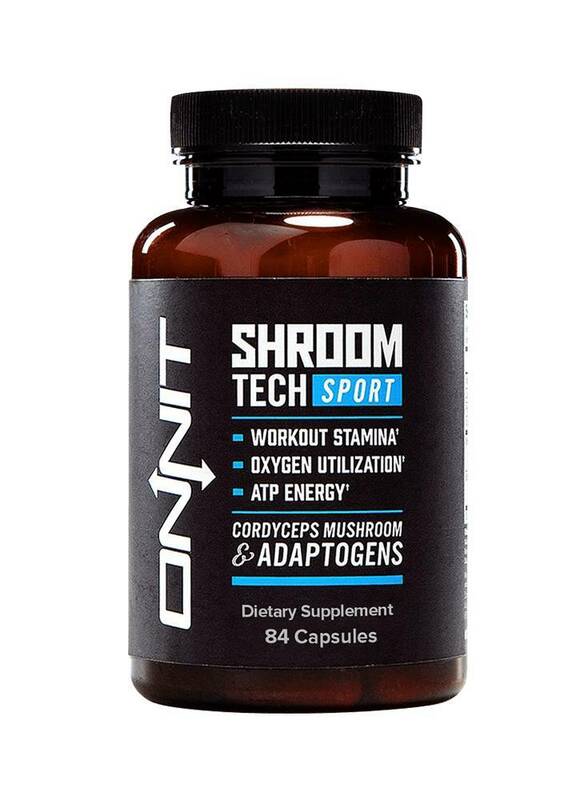 Shroom TECH sport contains adaptogens (ashwagandha). 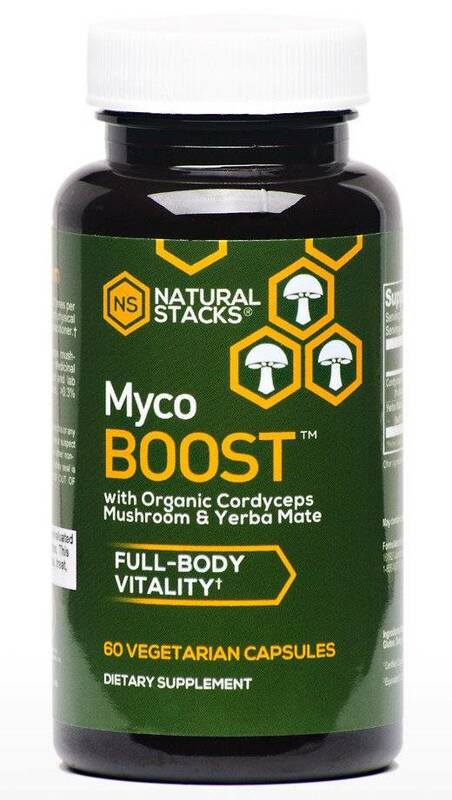 Adaptogens stabilize physiological processes and promote homeostasis. "Fatigue makes cowards of us all." Whether those words were coming from the mouth of General Patton or Vince Lombardi, the truth of it remains the same. For any of us who have been in competition, we understand it all too well. For the fighter, fatigue will tell you that the jab you keep eating really isn't worth slipping. For the basketball player, fatigue will tell you to settle for the jumpshot. For the tennis player, it will tell you that you probably couldn't run down that cross-court anyway. There is no getting around the fact that fatigue is the demon every athlete must battle. 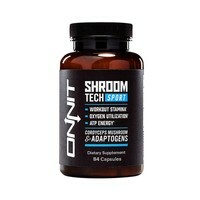 Shroom TECH Sport enhances physical and mental resistance and promotes respiratory comfort. Well-studied antioxidants like the green tea extract further delay the aging of cells. 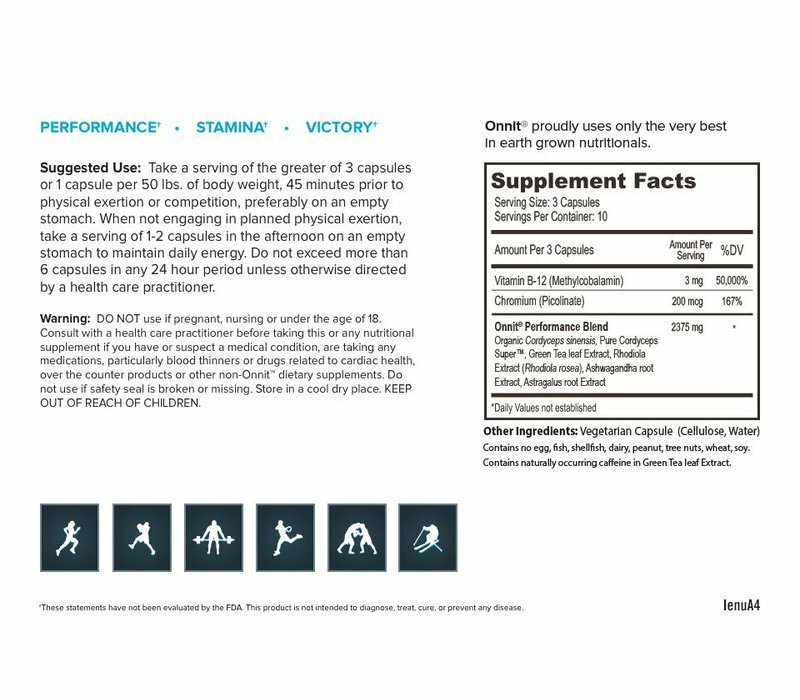 B-12 is one of the most popular energy-associated B vitamins. 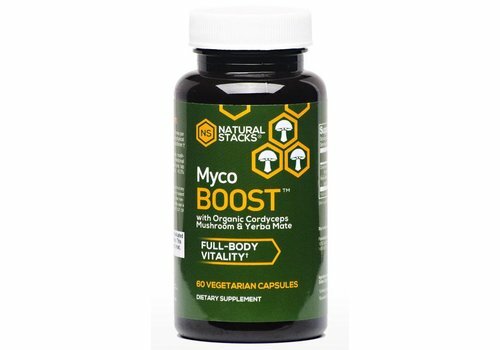 We use a type of Vitamin B known as methylcobalamin or methyl B-12. Vitamin B-12 aids in homocysteine metabolism. Chromium often overlooked as a very important mineral for bodily functions, primarily because it aids glucose metabolism and the maintenance of healthy blood sugar levels. One of the pillars of Ayurvedic medicine, this herb that is often called “Indian Ginseng” is prized for its benefits. As with most adaptogens, Ashwagandha contains a combination of withanolides, alkaloids, fatty acids, and amino acids. 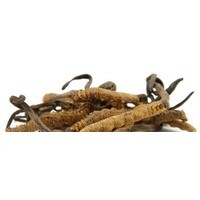 The particular ability of Ashwagandha to help assist with relaxation makes this herb of particular value to athletes. 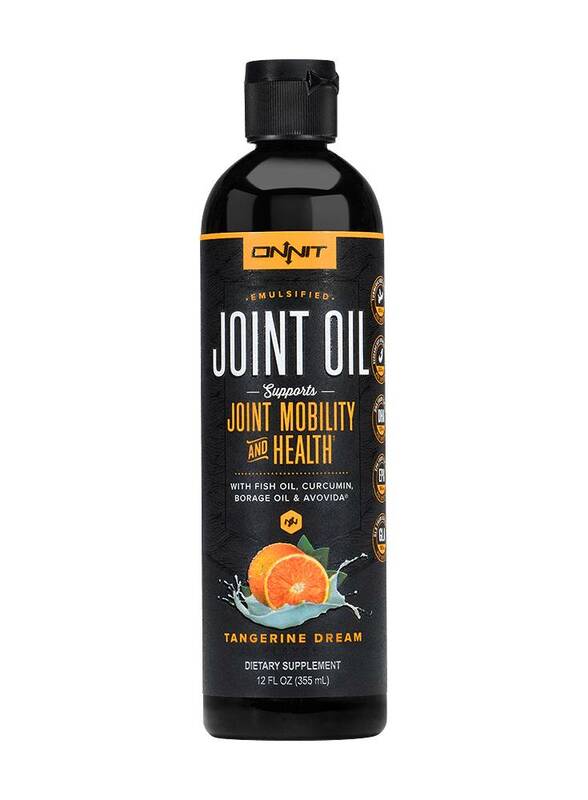 Produced specially for Onnit™ Labs by Aloha Medicinals, this Cordyceps extract is of premium quality. Aloha conducted extensive research in creating bio-identical mushrooms to those naturally occurring in the wild and this is why we are using Aloha's mushrooms. 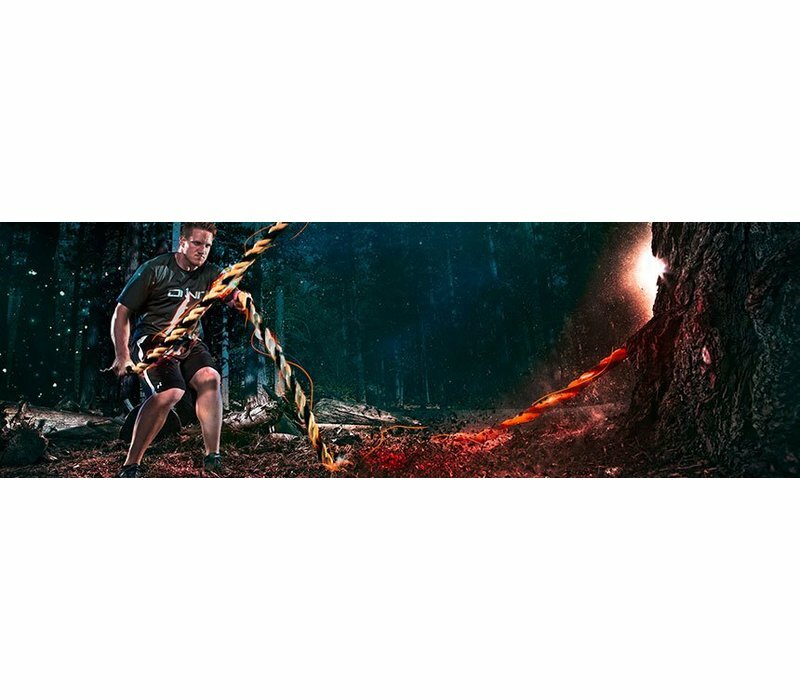 Our Cordyceps is organically cultivated and is ideal for both casual and professional athletes of all types. Green tea has been associated with good health for thousands of years, but only recently has science understood exactly why. 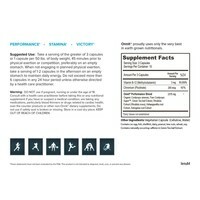 Green tea extract has been shown to be very antioxidant-active. In addition, green tea will offer the body its well known effects on glucose metabolism. Rhodiola rosea herb grows in the Arctic regions of eastern Siberia. Russians have been drinking rhodiola tea for centuries as a stimulant to endurance. Russian and Chinese scientists have researched the benefits of Rhodiola root for several decades. 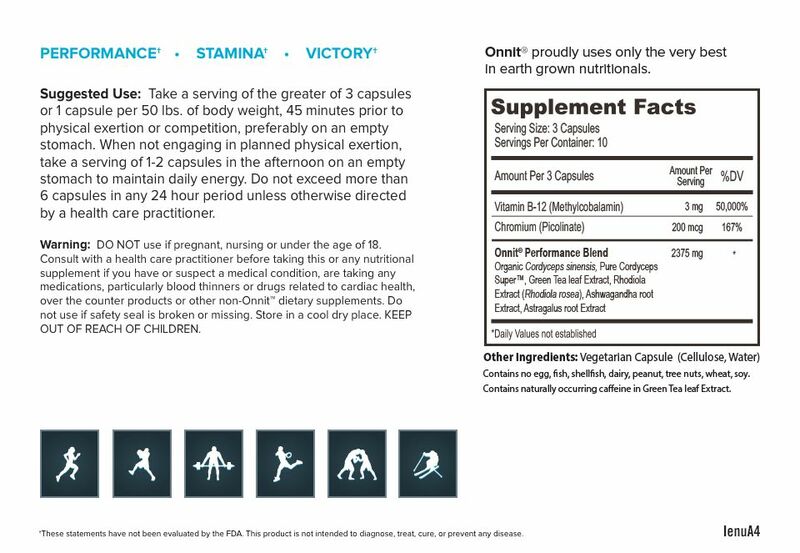 The root improves cognitive performance and contributes to a normal blood pressure. This herb has been categorized as an adaptogen by Russian researchers due to its observed ability to increase resistance to a variety of chemical, biological, and physical stressors. 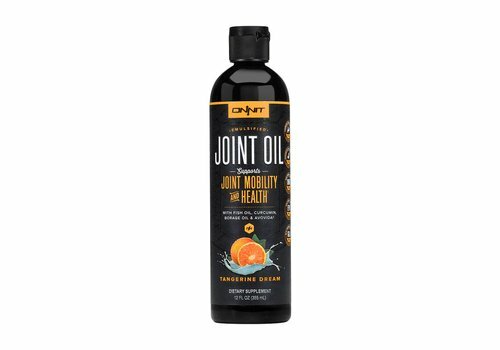 Interestingly, in smaller doses the herb is believed to be more stimulating than in larger doses.